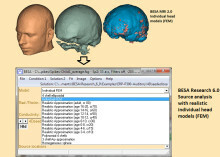 BESA MRI is a CE-certified software to generate individual head models (FEM) that can be used for EEG and / or MEG source analysis. BESA MRI also allows co-registration of EEG / MEG data with individual MRI data. BESA MRI is the first software that offers an easy, intuitive interface with an integrated workflow guiding the user step-by-step. 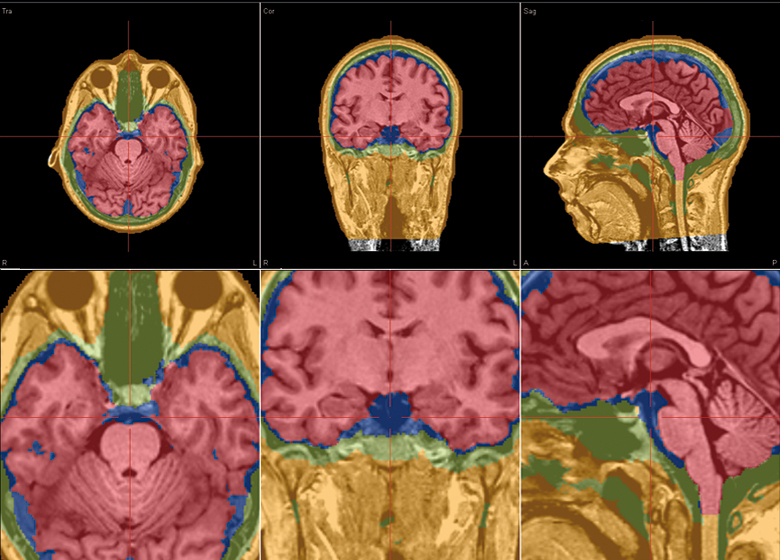 MRI data import is easily performed with DICOM, ANALYZE / NIFTI, VMR readers. The preparation of the MRI data to be automatically processed by BESA MRI requires just a couple of simple worksteps typically demanding only a few minutes of user attention. 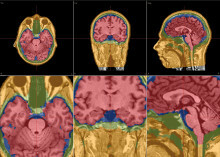 BESA MRI’s automatic processing can be applied to all subjects prepared by the user in one go, therefore conveniently minimizing the time the user has to work on the computer. 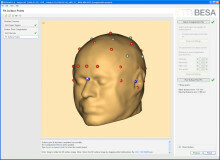 BESA MRI’s automatic segmentation includes an automated inhomogeneity correction to correct for scan artifacts, generates a high quality cortex and scalp reconstruction with optional cortex inflation for enhanced visualization, and, in an optional step, can also generate a 4-layered (scalp, skull, CSF and brain) individual head model (FEM). 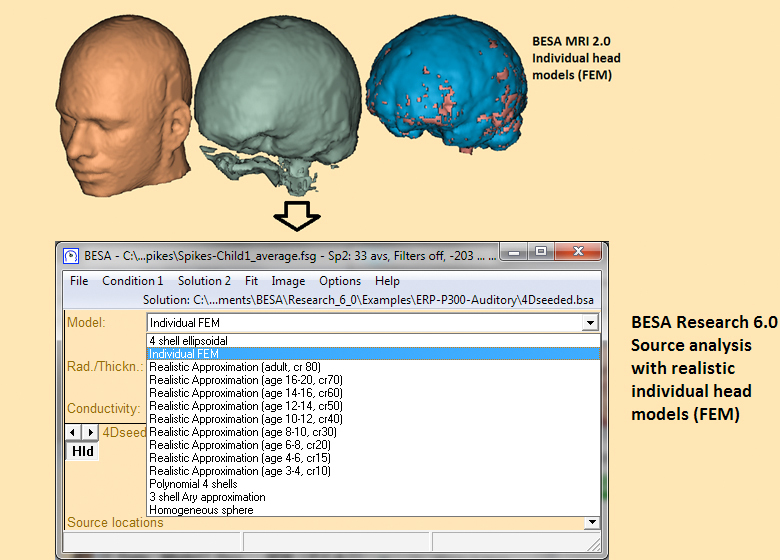 BESA MRI 2.0 runs in combination with BESA Research 6.1., 6.0, and 5.3. Individual head models (FEM) generated with BESA MRI 2.0 can be imported by BESA Research 6.1 for EEG and / or MEG source analysis. EEG / MEG data can be co-registered with individual MRI data using individually digitized electrode positions or head shape points. As an unique feature of BESA MRI, 10-10 standard electrodes (including inferior electrodes) can also be morphed with individual MRI data. Co-registered electrode coordinates are immediately available in BESA Research. Thus, source images / localizations can be displayed on the individual MRI even if no individual digitization of electrodes has taken place.